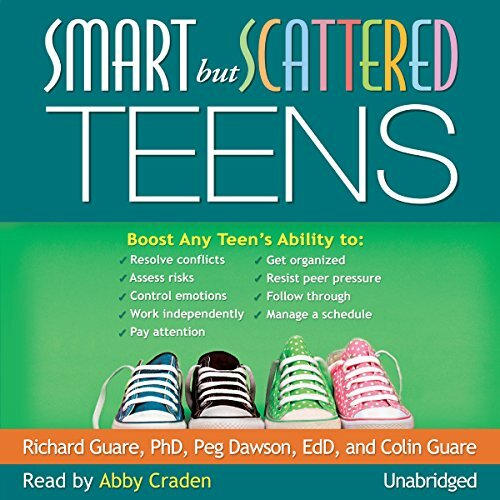 If life with your teen has become a battleground, it's time to take action. 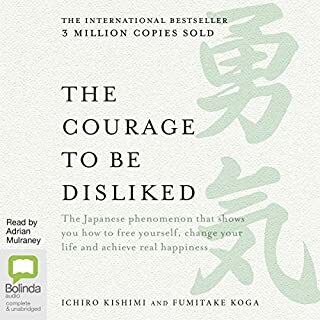 This empathic book shows how. 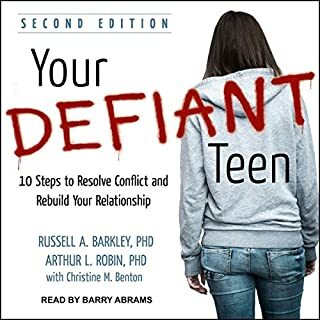 Trusted psychologists who have worked with thousands of families give you the tools you need to overcome defiance and get teen behavior back on track. 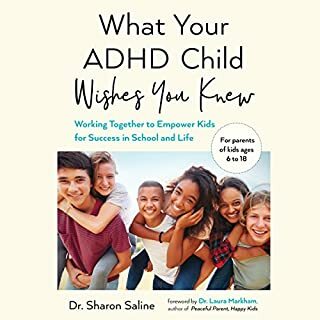 Vivid stories and answers to frequently asked questions help you put the techniques into action. 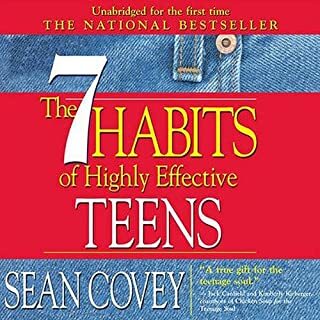 The updated second edition incorporates new scientific research on why some teens have more problems with self-control than others. 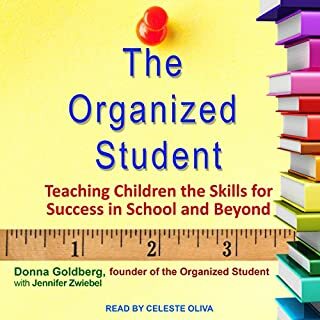 The Organized Student contains hands-on strategies for teaching your disorganized child how to organize for success in middle school and high school, with special tips for kids with ADD/ADHD and learning disorders. 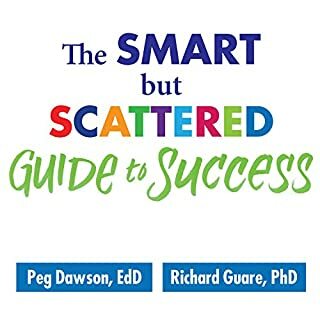 The overstuffed backpack, the missing homework, the unused planner, the test he didn't know about. Sound familiar? 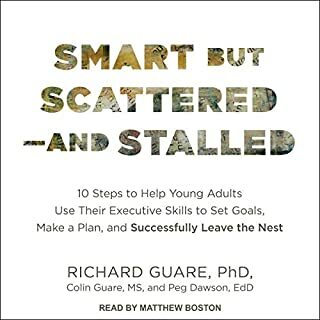 When the disorganized child meets the departmentalized structure of middle school, everything can fall apart. 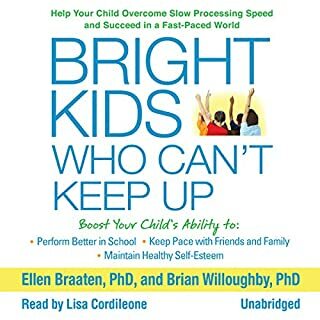 Even the academically successful child will start to falter if she misses deadlines, loses textbooks, or can't get to class on time. 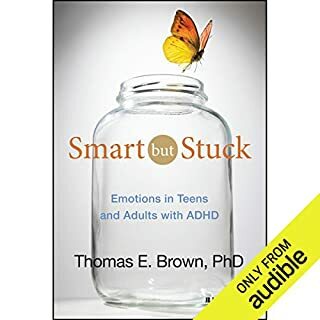 Smart but Stuck offers 15 true and compelling stories about intelligent, capable teens and adults who have gotten "stuck" at school, work, and/or in social relationships because of their ADHD. Dr. Brown highlights the often unrecognized role that emotions play in this complex disorder. 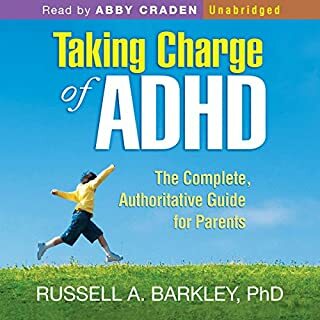 He explains why even very bright people with ADHD get stuck because they can focus well on some tasks that interest them, but often can't focus adequately on other important tasks and relationships. 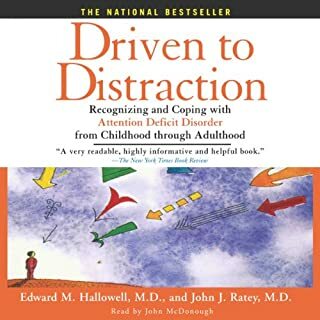 Written by: Edward M. Hallowell M.D., John J. Ratey M.D. 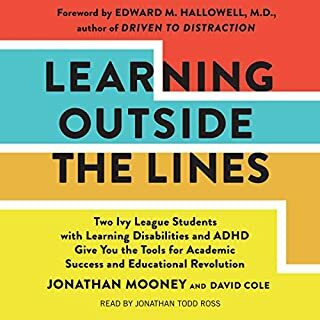 In Thinking Differently, David Flink, the leader of Eye to Eye - a national mentoring program for students with learning and attention issues - enlarges our understanding of the learning process and offers powerful, innovative strategies for parenting, teaching, and supporting the 20 percent of students with learning disabilities. 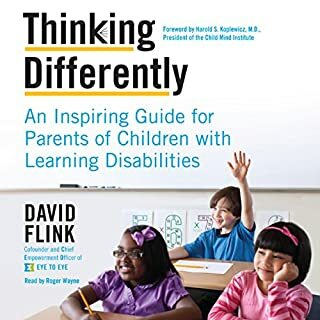 An outstanding fighter who has helped thousands of children adapt to their specific learning issues, Flink understands the needs and experiences of these children firsthand. 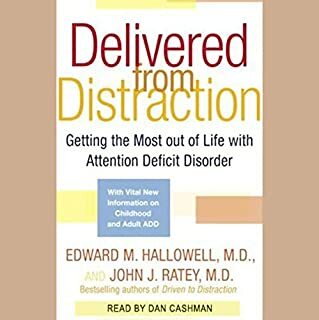 Dyslexia is almost always assumed to be an obstacle. And for one in five people who are dyslexic, it can be. 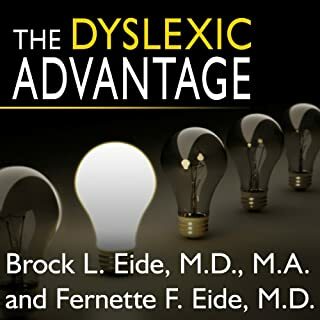 Yet for millions of successful dyslexics - including astrophysicists, mystery novelists, and entrepreneurs - their dyslexic differences are the key to their success. 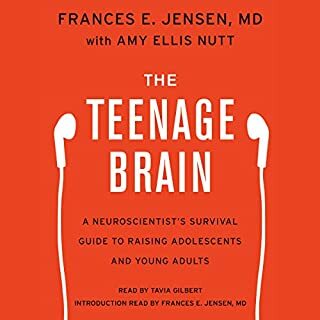 In this paradigm-shifting book, neurolearning experts Drs. 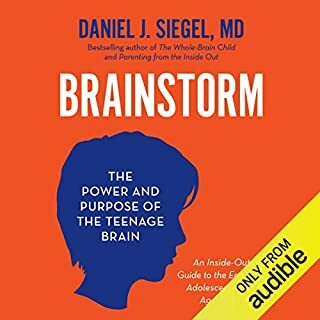 Brock and Fernette Eide describe exciting new brain science revealing that dyslexic people have unique brain structure and organization. 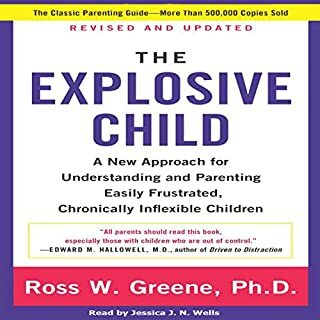 Additional supporting documents for this title are available for download after purchase.